Crocker Galleria Rooftop is hidden over a bank vault. 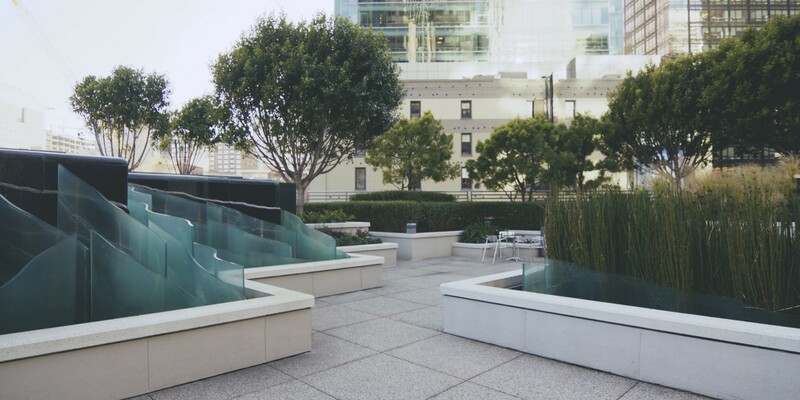 Scattered throughout Downtown San Francisco are public plazas, atriums, and roof gardens. Privately Owned Public Open Spaces (POPOS) hide behind secret elevators, security guards, and stairs. 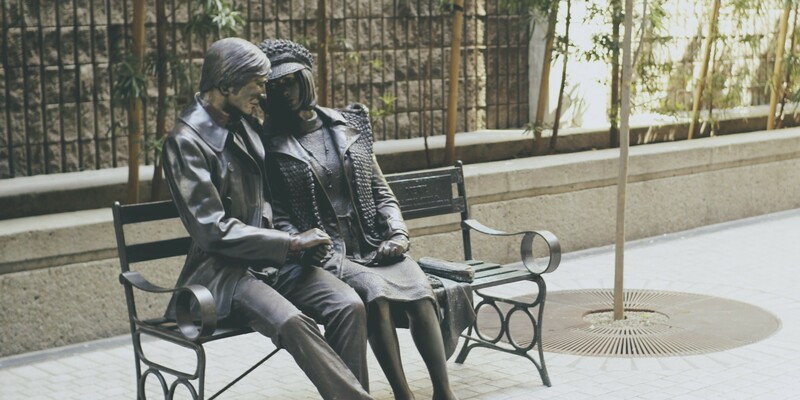 Their elusive trait raises the question: if they are public, then why are they hidden? 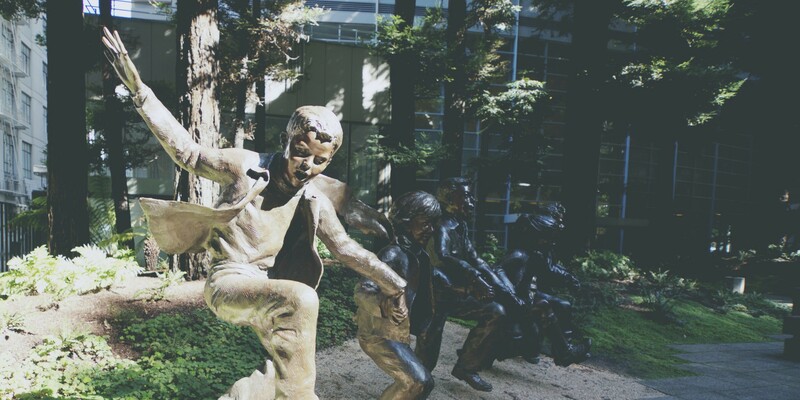 In a city where land is scarce, POPOS allocate open space to prevent overdevelopment. 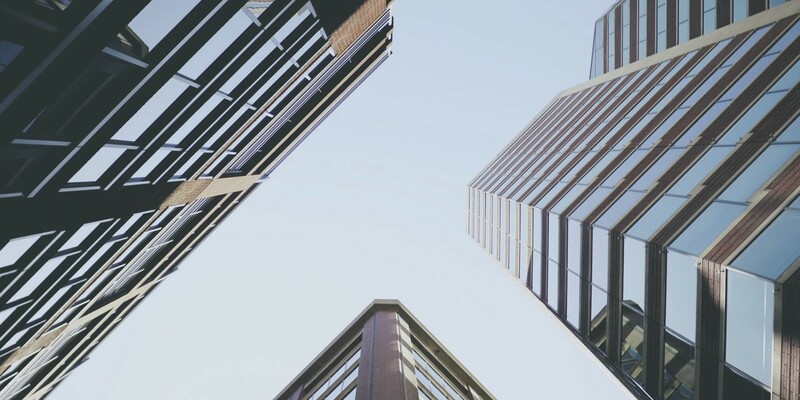 The 1985 Downtown Plan mandates developers build and maintain 1 sq ft of public space for each 50 sq ft of commercial space. Yet, developers hide them from the public to keep cost of maintenance low. 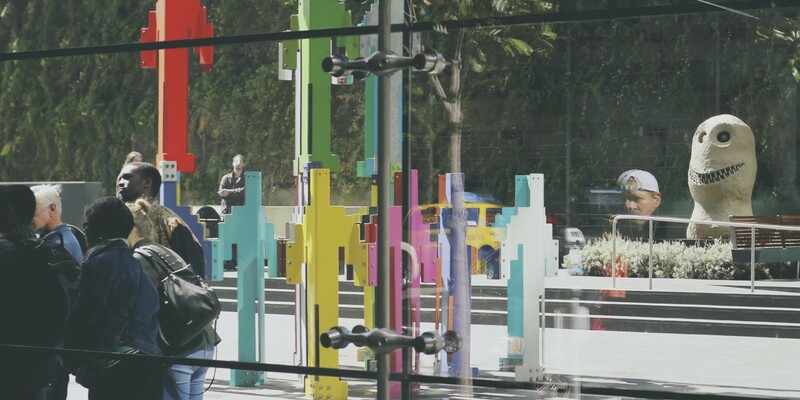 SFPOPOS has organized a list of POPOS locals and architecture buffs will enjoy. 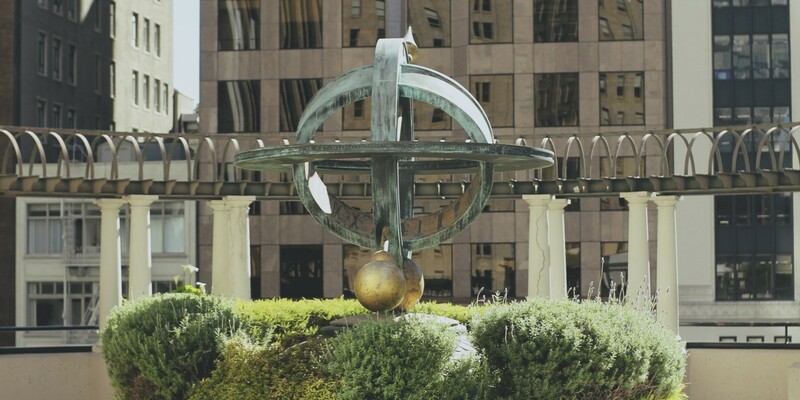 You’ll find POPOS in a short walk within South of Market, Financial District and the Embarcadero. And, make sure you get lunch to-go. 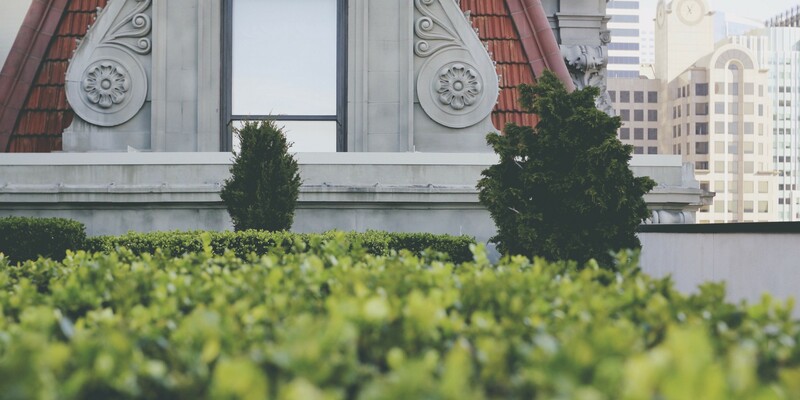 A maze on the roof. 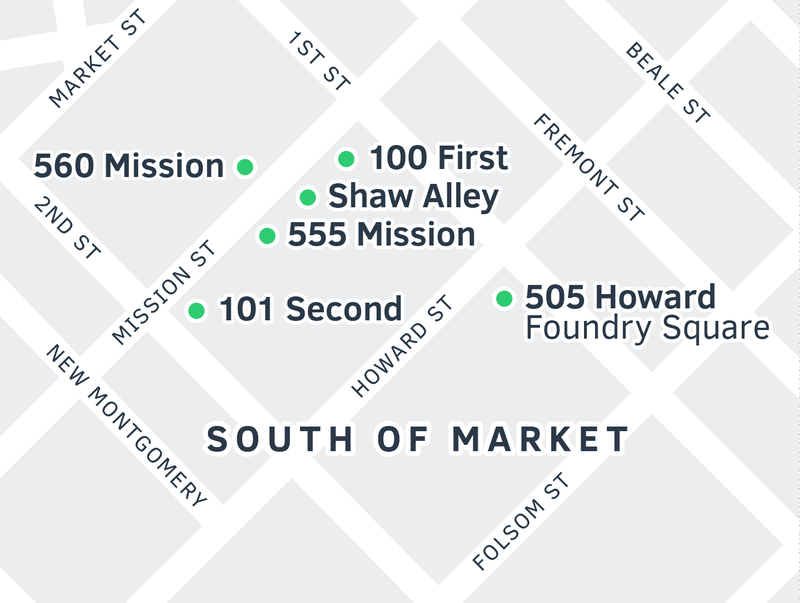 South of Market focuses on POPOS within walking distance south of Montgomery Station. 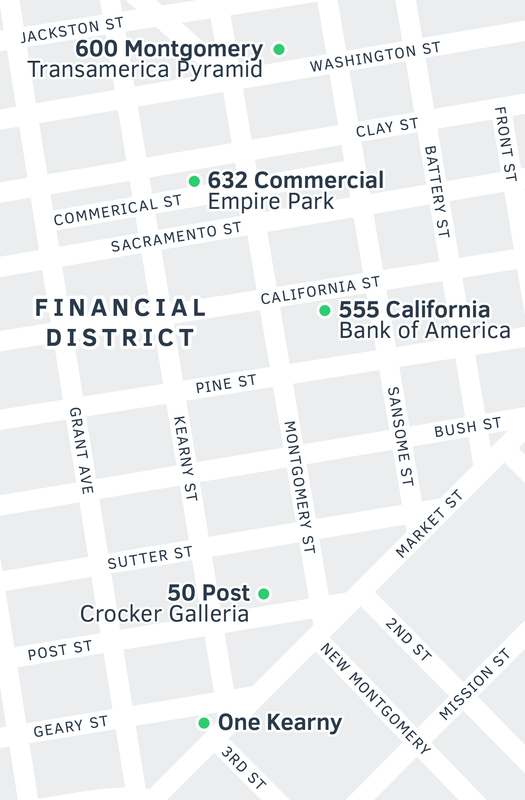 Financial District focuses on POPOS within walking distance north of Montgomery Station. 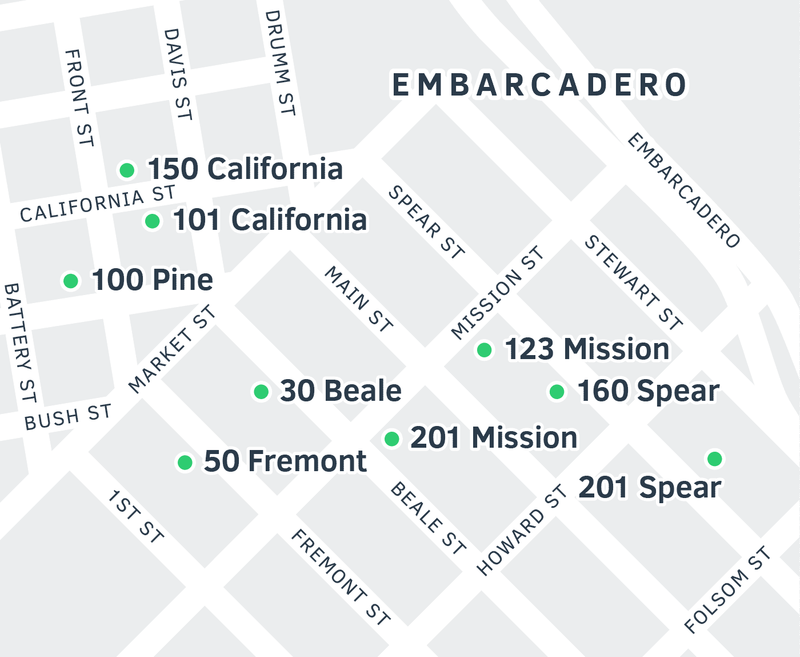 Embarcadero focuses on POPOS within walking distance of Embarcadero Station. SFPOPOS.CO will always get you back home. Pigeons coo — not tweet. But whatever. Here’s the list to all 70 POPOS. Instead of #selfie, why not take a #sfpopos? Spread the love — hit the ❤ Recommend button below! 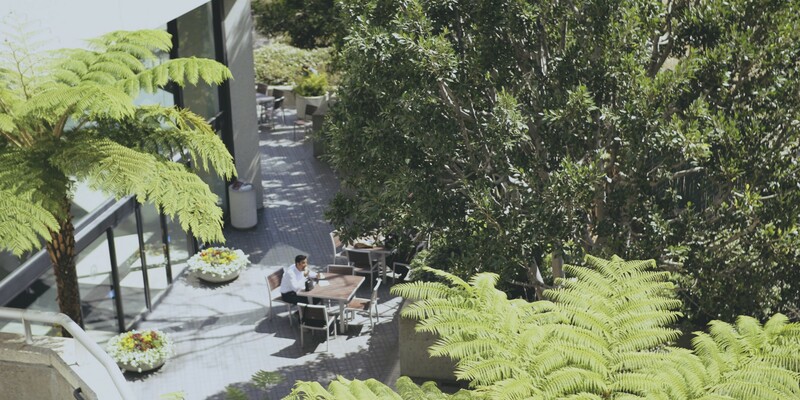 A guide to SF’s Privately Owned Public Open Spaces. #sfpopos.